Hit the sandy beaches of Hawaii with the Fairly Odd gang in Nickelodeon’s new original TV movie A FAIRLY ODD SUMMER that is now available exclusively online for free* for a limited time via Google Play. From Nickelodeon, Drake Bell (Drake & Josh) and Daniella Monet (Victorious) reprise their starring roles as Timmy Turner and Tootie in this third installment of The Fairly OddParents franchise. A Fairly Odd Summer follows Timmy on a daring mission to the tropical beaches of Hawaii to save his summer, his family, Tootie and all of fairy kind from the claws of evil anti-fairy Foop, played by Scott Baio (See Dad Run). Summer’s here and the whole Fairly Odd gang is off to Hawaii… everyone except Timmy. Now a responsible adult, Timmy’s new job in Fairly World is to watch over the precious Abracadabrium, the source of all fairy magic. But when Timmy decides to bring the Abracadabrium with him to Hawaii, he catches the evil eyes of Anti-fairy Foop and Denzel Crocker (David Lewis, Man of Steel), who form an evil alliance and steal the Abracadabrium to rule the world. Google Play: https://play.google.com/store/movies/details?id=vt36a6DN1YU (*Available for free until 9/2/14). 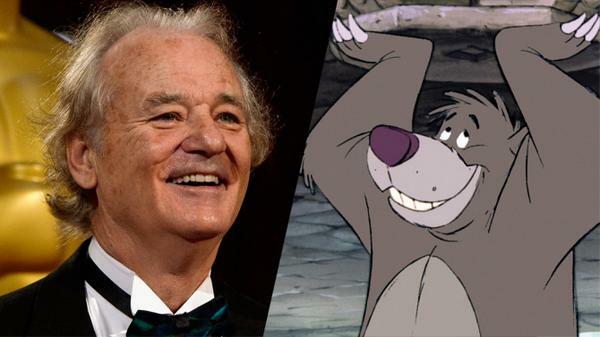 Veteran actor Bill Murray has joined the cast of Disney’s The Jungle Book as the voice of Baloo. 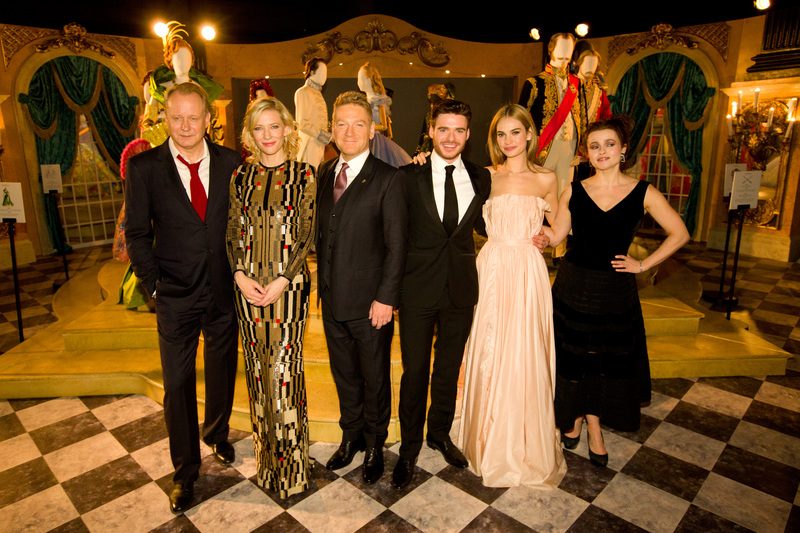 Disney recently announced that Academy Award winner Christopher Walken will play King Louie while Giancarlo Esposito will play Akela, and the previously confirmed cast includes Academy Award winners Ben Kingsley and Lupita Nyong’o as Bagheera and Raksha, respectively; Golden Globe winner Idris Elba as Shere Khan; Scarlett Johansson as Kaa; and newcomer Neel Sethi as Mowgli. The Jungle Book is a combination of live-action and animation, directed by Jon Favreau from a script by Justin Marks. 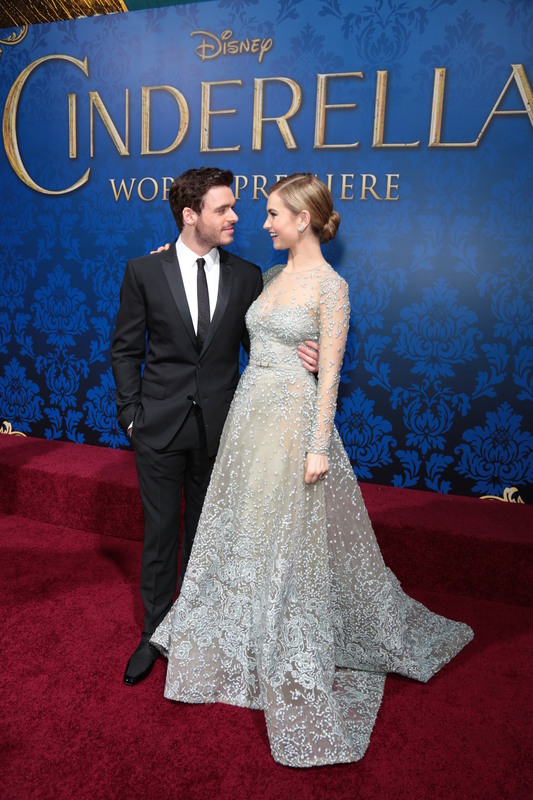 The film will be released in 3D and arrives in theaters on October 9, 2015. 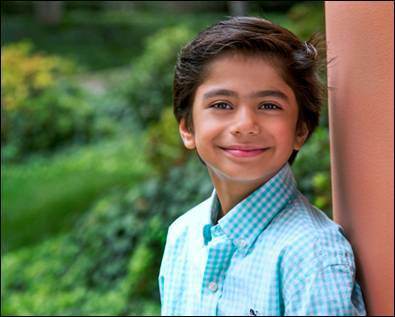 After an extensive worldwide search ranging from New York to New Zealand, London to Canada, and all throughout the United States and India, The Walt Disney Studios is pleased to announce that 10-year-old Neel Sethi will play the part of Mowgli in Disney’s The Jungle Book. Neel is a newcomer from New York picked from among thousands of auditions, and his role in The Jungle Book marks his first foray into acting. As Mowgli, Neel will be the only actor onscreen in the film. The Jungle Book is a combination of live-action and animation and will be released in 3D on October 9, 2015. Disney fans rejoice! 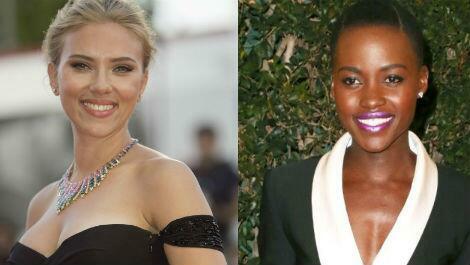 Superstar actresses Scarlett Johansson and Lupita Nyong’o are in talks to star in the upcoming live action remake of Disney’s The Jungle Book which is set to be directed by Jon Favreau and will also star actor Idris Elba and more to be announced soon. 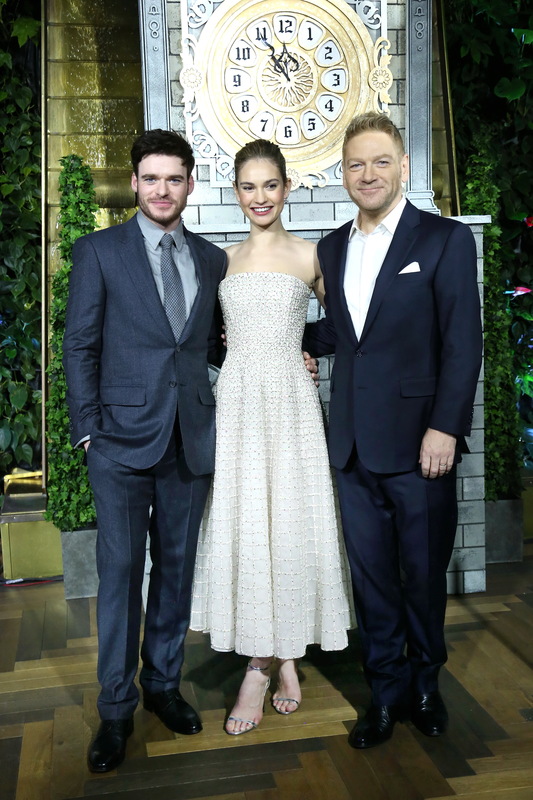 The film is due out on October 9, 2015. Will you be heading to theaters to watch The Jungle Book next fall?